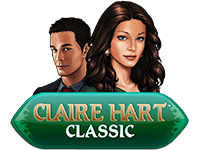 Claire Hart Classic is now available for all Pogo players. This is an update to the original Flash version of Claire Hart: Soul Searcher. This is essentially the same game, in an updated technology — Pogo will not be releasing new episodes, but you will have access to all of the same episodes in Claire Hart: Soul Searcher. The game will have the same URL, so there’s no need to upgrade your favorites list! All Episodes you have purchased will still be owned and retained by you and playable in the new version of Claire Hart Classic. However, if you have not finished an episode prior to the launch in early 2019, your progress will not be saved. Claire Hart Classic is unique in that you will still be able to play your old Badges with it, so we will not be auto-awarding any unfinished Badges as there is no need. You can go back and play old Badges that you have purchased, or complete unfinished ones with Claire Hart Classic. Any episode that you have purchased before in Claire Hart: Soul Searcher will be carried over to Claire Hart Classic. 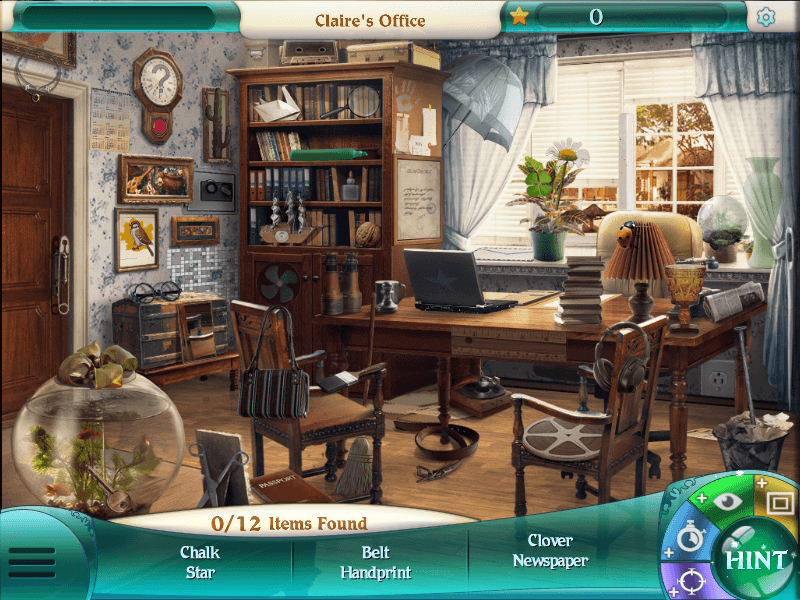 If you have completed an episode of Claire Hart: Soul Searcher, that progress will show in Claire Hart Classic. However, if you have only made partial progress in an episode of Claire Hart: Soul Searcher, that progress will not be found in Claire Hart Classic. Because if they didn’t, the game (and its hundreds of episodes) would go away when Flash does. Even before that, like now, there are players out there who don’t have Flash or Java installed and the HTML5 games are the only ones they can play. Upgrading Claire 1 to HTML5 allows Pogo to market all of its episodes to them. And now that it’s updated, players can still access the episodes they bought for the Flash version, and more importantly anyone can still purchase episodes they don’t own. Always follow the money. there is no game award for finishing the finale episode? Episode 266 (Case 80, Episode 1, ”Finale”) does have a badge: ‘Till We Meet Again’, April 2018. Thank goodness it was only two! Phewwwwwwwwwww! assuming now no tokens …. why on earth would I play this game? If pogo doesn’t do something to replace token earnings I think they will lose a lot of subscribers. And there you have the real reason they switched over – NO TOKENS! Thanks for nothing EA. Play CLUE if you want tokens. They’ll be probably taking that away soon too. I like old Claire much better than the new Claire, so I’m glad they migrated it to the new technology. I don’t own all the episodes, so I might even pick one up now and again. My only beef – I went and played a couple of scenes of my go-to episode The Christmas Ball (near to the beginning, maybe after #3 or #4), to see if it played as well now, and the music is different! Probably sounds silly, but I was used to the rhythm of clicking through with the music. I wonder if they will do this to clue, it would make more sense! Clue is your next option. I ticks me off as well. I’m about ready to give up on POGO. I too thought that I had finished all of the cases. I then found 4 that were incomplete. The last case was finished and no badge?? Anyone else not receive the #80 badge?? No tokens now, very disappointing. Could always pick up a few real quick on this game. Don’t mind the high def, but why no tokens? ?